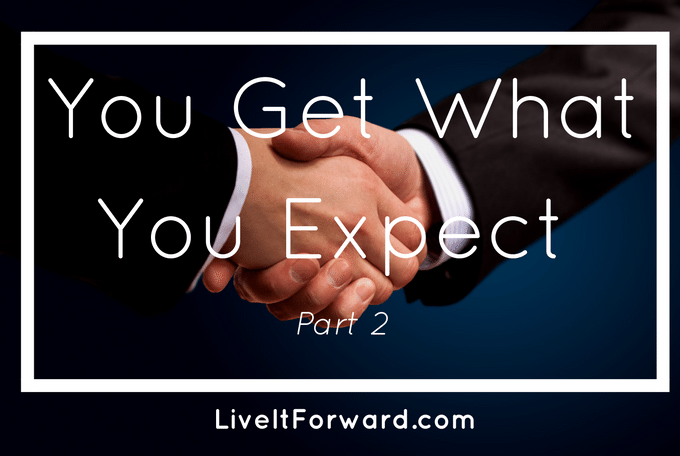 I recently shared the story of how Jim Vaught, my middle school basketball coach, taught me to embrace high expectations for myself. One great thing about embracing high expectations for yourself is you don’t need to be extra smart, have extra money, or be extra good looking. You only need the belief that you can be more, do more, and achieve more. With that said, there is one tool I have found to be more powerful than others when it comes to embracing high expectations. What’s surprising about this tool is it has nothing to do with me and everything to do with other people. Wondering what this tool is? It’s doing exactly what Jim Vaught did for me…it’s inspiring and equipping others! Be specific — Giving a pat on the back and saying, “Way to go,” only works if your compliment is concrete. Therefore, the more specific your praise, the better. Be honest — Inspiration is not flattery. True inspiration is rooted in accurate and meaningful insight. The insight can be either encouraging or challenging, and often it is the challenging insights, graciously delivered, that have the biggest impact. Be personal — The more individually-focused your encouragement or challenge, the more likely it will connect with the recipent. Need some encouragement and hands-on tools to move from DREAM to DO in the most important roles of your life? Check out The Live It Forward Show!